The Confucius Institute of Betong Municipality was officially opened on December 28, 2006. 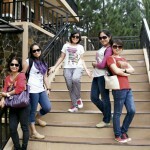 It is located in the small mountainous Thai city of Betong, bordering Malaysia. As the fourth Chinese director here, I’ve had many great experiences, among which the most unforgettable one has been the friendly collaborations with the southern border provinces and Betong city, which have helped the Confucius Institute realize many “firsts”. Located in the northern part of Malay Peninsula and surrounded by steep mountains, Betong is one of the five cities in the Yala Province and has a resident population of about 50,000. Due to its complicated geographic location and rough roads, this city has had little contact with the outside world. The Confucius Institute of Betong Municipality has been established for seven years, during which it has developed and grown, and the local people have gradually come to accept us. My story starts with a collaboration with Ms. Money Padungtaksin, the Director of the Education and Administration Center of the Southern Border Provinces. She is the only director who manages the teaching affairs of 13 education districts in these provinces. She has also been working in Yala for over 30 years, with extensive experience in teaching management. We worked together for the very first time in May 2013. Back then, some school principals and even those in charge of Chinese teaching did not see the importance of the Chinese language. We sent emails and made phone calls, over and over again to introduce Chinese culture, stressing the significance of cultural exchange.  Our efforts finally paid off and the Institute gradually gained the trust of local Chinese language teachers. As an old Chinese saying goes: Seeing is believing. 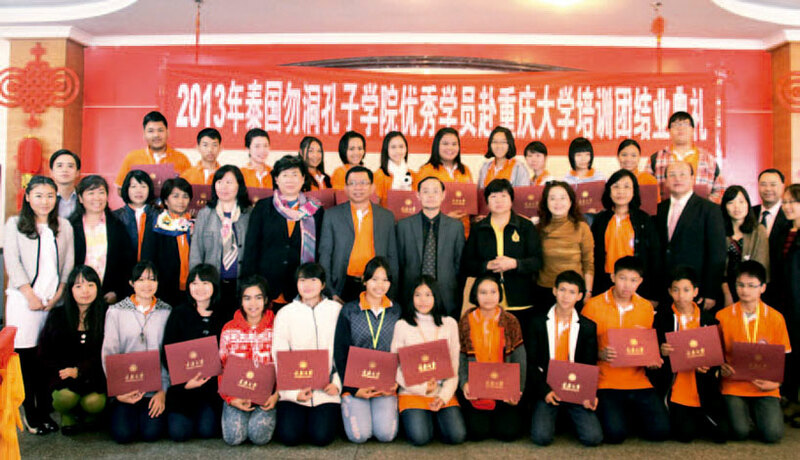 With the support from Ms. Money Padungtaksin, we invited local teachers to the city of Chongqing in China for a visit. The delegation included local teachers from all parts of Thailand besides Betong: Yala and Pattani provinces, Hat Yai, and Central and Northeast Thailand. This trip left a deep impression on the teachers and they even actively took part in a training program in China. After back to Thailand, Ms. Chen Ru’nan, in charge of Chinese teaching from Benjamarachutit Pattani School, became much more enthusiastic in teaching Chinese. Ms. Lu Hualan, Director of Chinese Language Teaching and Research at Satun Technical College, organized many Chinese related activities and the number of people taking HSK exams has also increased significantly in her college. 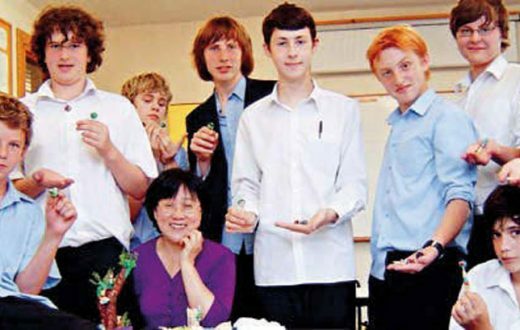 Feng Kesong, Principal of Bantaladlammai School, has introduced Chinese culture and the beautiful scenery of Chongqing in a one-hour radio programme aired every night for a long time. 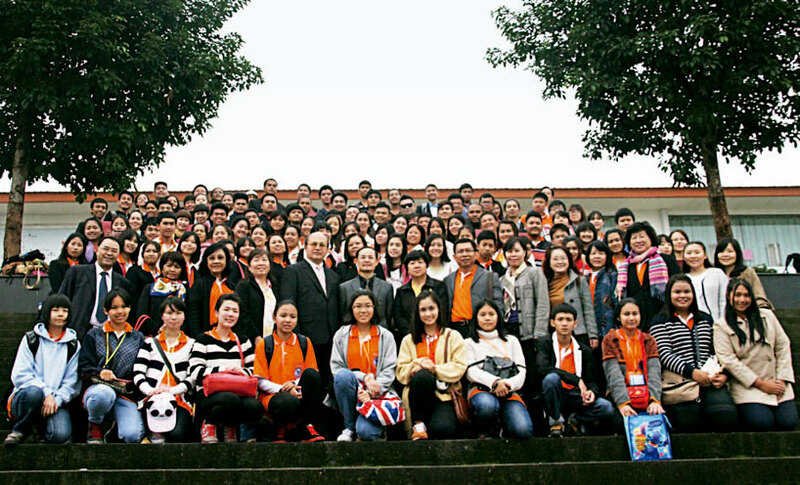 In October, 2013, Ms. Money Padungtaksin and I led a delegation of 122 members, consisting of the Songkhla Rajabhat University Student Orchestra, the student dancing team of the third and seventh education districts, a delegation of principals from Betong, and a delegation of outstanding students, to go to Chongqing University to communicate, study and visit. This was the first time that the Institute had sent such a large delegation. 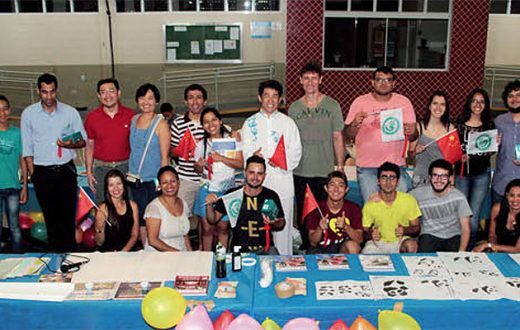 It ensured that the Thai Cultural Night held at Chongqing University was a hit on the entire campus. After that, the Institute started to further its collaborations with the Education and Administation Center of the Southern Border Provinces. 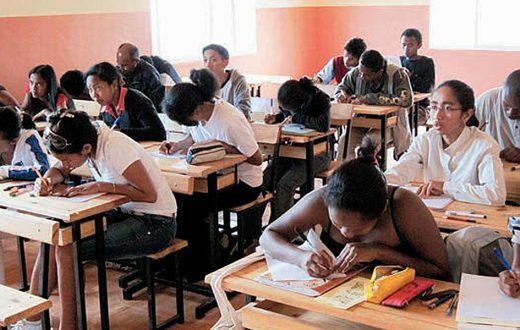 In terms of YCT and HSK exams, nearly 10,000 students from schools in all five southern provinces take the exams. 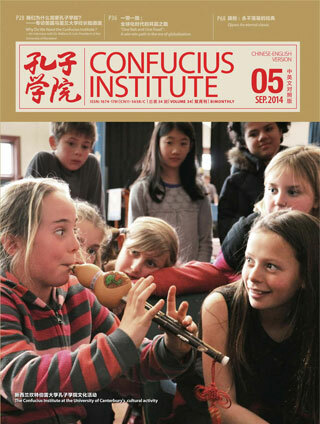 Together with the Education and Administation Center, the Confucius Institute has organised many teaching seminars, during which both local teachers and teachers from the Institute discuss the problems they have encountered and ways of dealing with them. On June 25, 2013, the Confucius Institute of Betong Municipality held an International Outstanding Chinese Book Fair in Yala, which was attended by up to 1,000 visitors, including the Thai Secretary of the Ministry of Education and other government officials. A number of news media, such as Modernine TV reported the fair. With the great support of the Center, I gave a talk on “Harmonious China and Cultural Diversity” to the Muslim principals and management staff in the Thai southern border provinces at the invitation of the Ministry of Education. This was the first time that they had listened to a Chinese talking about the rapid growth of the Chinese economy and the realization of the Chinese dream. Betong is a mountainous city where many ethnic groups such as Malay, Chinese and Thai coexist. Due to historical reasons, all locals of Chinese descent who can speak Chinese are over 60 years old. The Confucius Institute of Betong Municipality is the only institute in Thailand that is run in collaboration with the municipal government to promote Chinese language learning among its citizens. Our story of cooperation with the mayor is also a good one. The former mayor Mr. Khunawut Mongkhonprajak valued Chinese language teaching and helped build the faculty building for the Institute. He also took part in the HSK exams and passed Level VI. Mr. Somyod Lertlamyong,the incumbent young mayor of Betong, is a Thai Chinese whose ancestors came from Guangxi Province. He is also the Thai chairman of board at the Confucius Institute of Betong and together with the other board members, they actively promote Chinese language teaching and spread Chinese culture. He is especially keen on young people learning Chinese. The Institute and the municipal government have jointly held seven Happy Chinese Summer/ Autumn Camps and the Great Wall Chinese Summer Camps for college students, which have been very popular among parents and students. In addition, celebrations on Chinese festivals such as the Chinese Spring Festival Gala not only involved the Betong citizens, but also attracted nearly 20,000 tourists from Singapore and Malaysia. 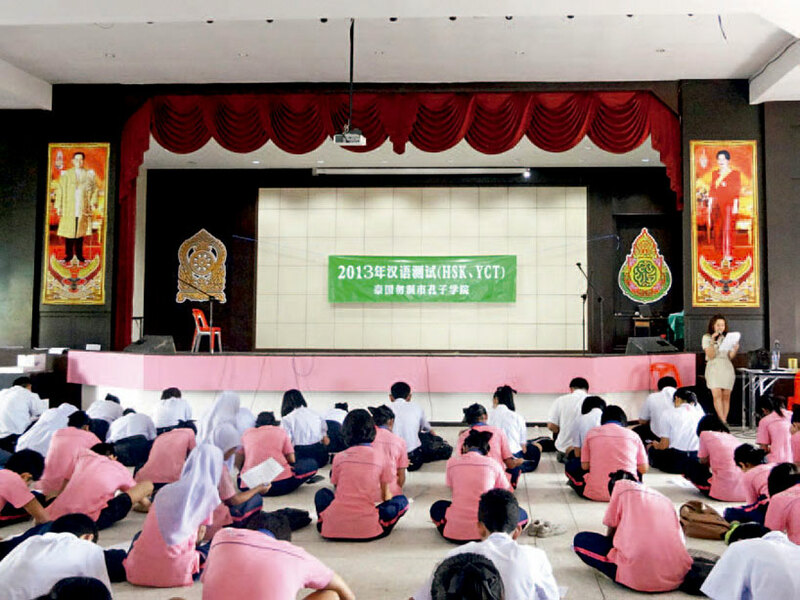 The YCT test venue at the Confucius Institute of Betong Municipality in Thailand. In my past year as the Chinese Director of the Confucius Institute of Betong Municipality, the Institute has innovated and developed a lot through its collaborations and explorations. I’ve been supported by so many Thai friends, whose help has enabled me to develop Chinese language teaching and the spread of Chinese culture. It led me to receive the 2013 Confucius Institute Pathfinder Award in Thailand by Confucius Institute Headquarters/Hanban Thailand Office. I hope that Chinese language and culture will become the key to Sino-Thai friendship, and may the flower of Sino-Thai friendship burst into bloom!